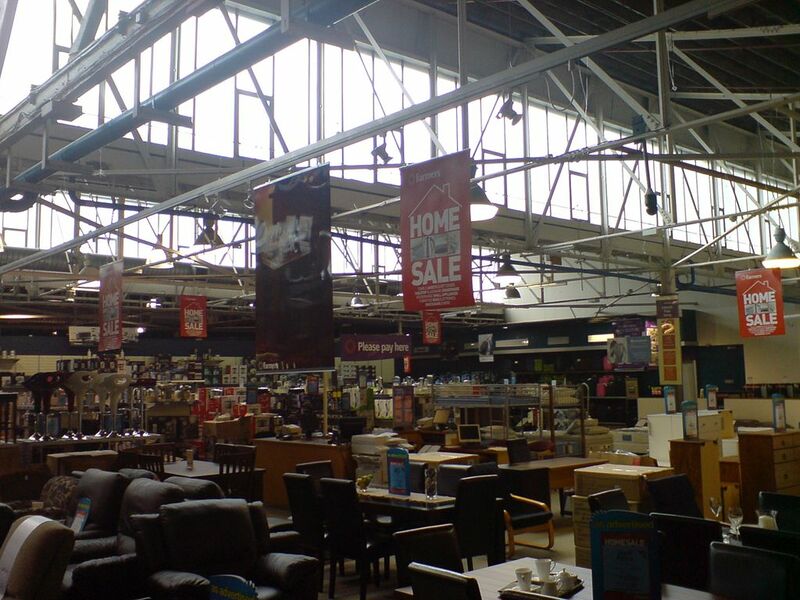 Clerestory is an upper level opening in a building formed either by split-level roof slabs or by a series of windows. A clerestory opening rises above adjacent roofs so provides illumination to the core section of the building. Such natural lighting system requires some form of manipulation at roof level, which however, is not possible in lower sections of multi storey buildings such as the ancient Roman apartment blocks. Clerestory openings are very important for illuminating deep interiors of vast spaces. 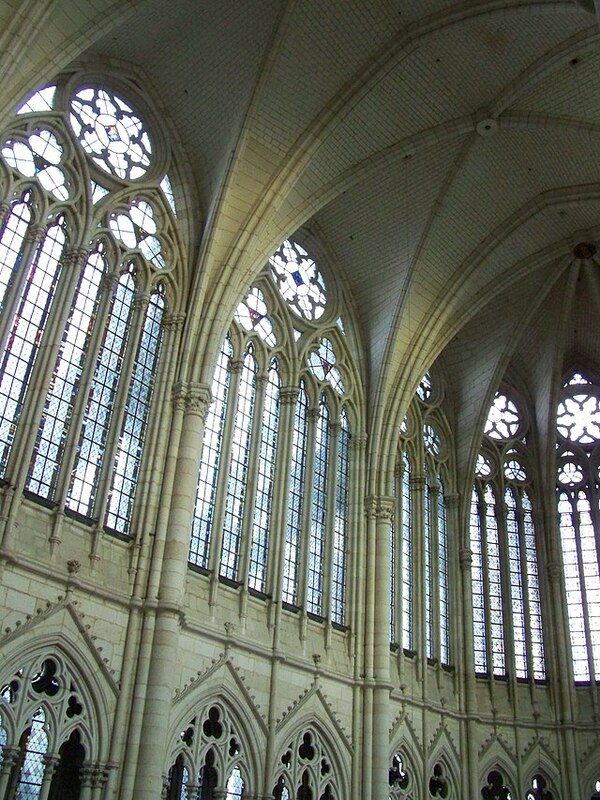 Historically, a clerestory denoted an upper level of a Roman basilica or of the nave of a Romanesque or Gothic church, the walls of which rise above the roof-lines of the lower aisles, and is pierced with windows. 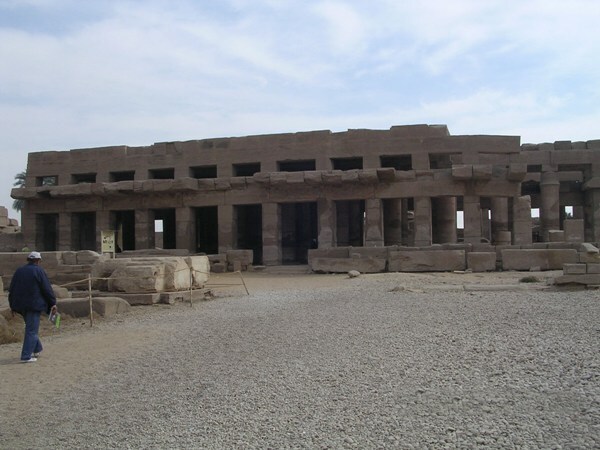 One of the earliest clerestory openings was created for the hypo-style hall of King Seti I & Ramses II at the Temple of Amon, Karnak, Egypt. Here the central rows of columns were higher then the peripheral set of columns permitting light from the difference in elevation. 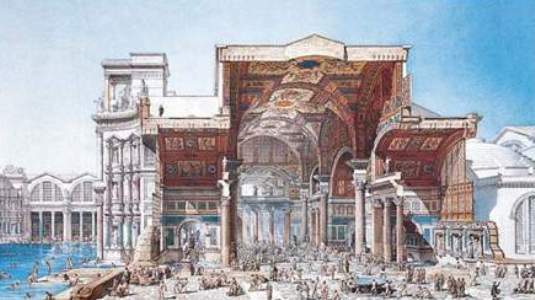 Roman, Byzantine and Early Christian buildings have clerestory windows at the base of a dome or vault. Clerestory openings were well articulated in Romanesque and Gothic periods, but interiors with large stained glass windows did not require clerestory illumination as it disturbed the picturesque effect. Side windows however, reached close to the Gothic vault. Clerestory openings made the upper section of the structure physically light weight, and visually ‘celestial’. During Industrial revolution period several New types of buildings were developed. These were industrial plants, ware houses, and transport terminus like bus, railway and port stations. The development also was first due to the availability of structural steel and in later periods to the cement concrete technology, both of which facilitated large span structures. The large span spaces used Skylights and North-lights for illuminating and ventilating deep spaces. Industrial plants and sports facilities use clerestory openings for shadow less and nearly consistent level of illumination in interior spaces. Clerestory openings were a necessity as roof hole like openings were technologically not feasible and materials for constructing transparent roofs or clear domes were available. 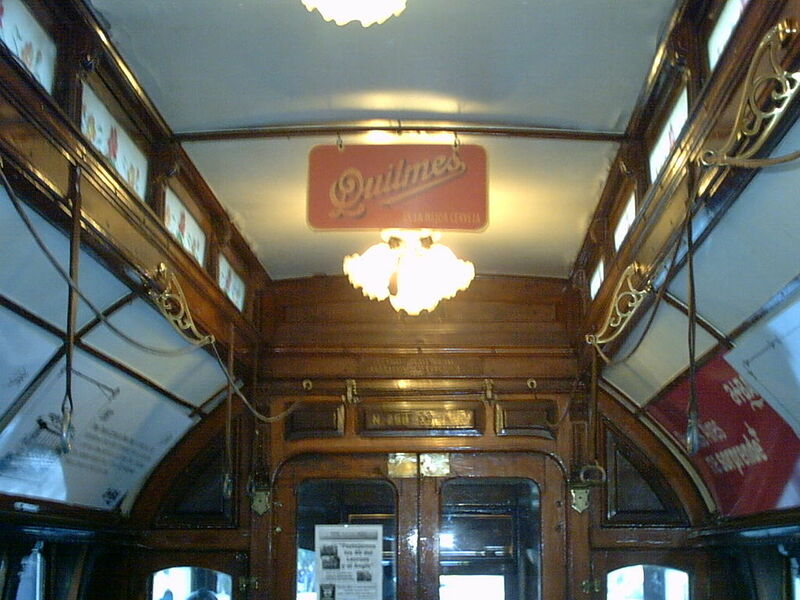 The charm of open sky top of roof level opening was replicated in vehicles like train and tram carriages and automobiles.